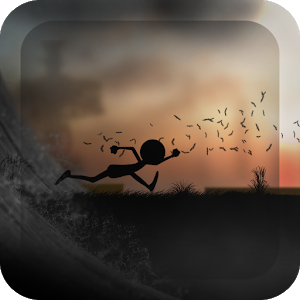 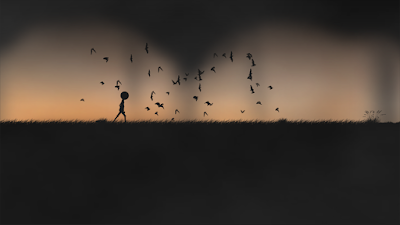 In the game you are fleeing from the impending huge wave. You have to use every opportunity to not become a victim. 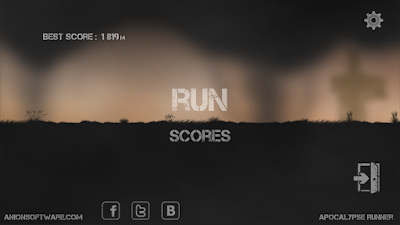 Run along the rocky platforms, overcome obstacles, collect bonuses, earn points and compare them with the points of other players.